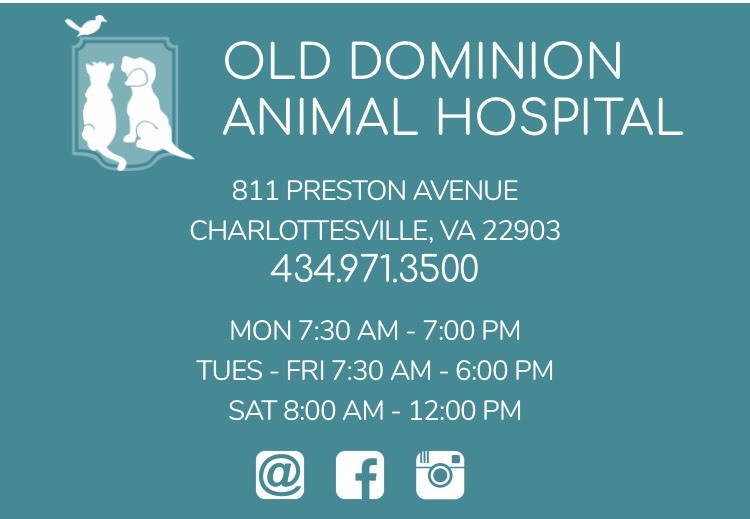 The Animal Care Assistance Program (ACAP) is a 501c3 organization that offers funding to low-income and disadvantaged populations in central Virginia who cannot otherwise afford pet care including veterinary services and medications for their companion animals. The ACAP sanctuary offers safe haven for neglected dogs while waiting for rescue, adoption or for those remaining permanently at the sanctuary. The Animal Care Assistance Program is a 501(C)(3) tax exempt non-profit organization under the Internal Revenue Service as of June 3, 2015. Donations may be tax deductible under sections 170, 2055, 2106, and 2522 of the Internal Revenue Code. Consult with your tax advisor for further clarification regarding the deductibility of your donations. Founded in 2015 by Susan Levi, ACAP is dedicated to its goal of reducing the amount of suffering companion animals living with low income families often experience simply because their families do not have the funds to address their veterinary needs. We help cats and dogs with preventative and interventional veterinary treatment by working closely with low cost veterinary clinics. When possible, ACAP will help with emergency and end of life care to ease the suffering of the animals who cannot advocate for themselves. We work closely with municipal shelters, animal control officers, private veterinarians and other non-profit organizations in our region. 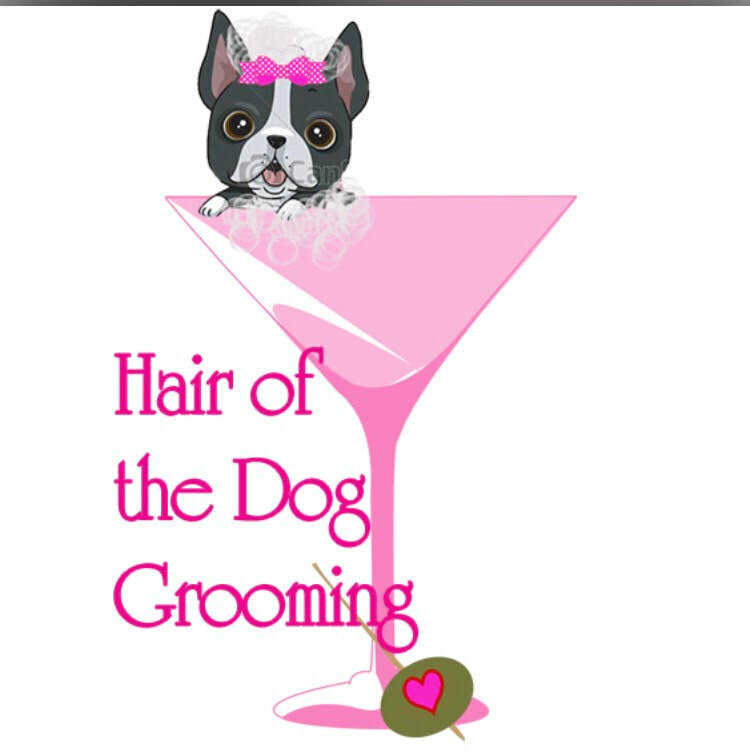 We also provide pet food on an emergency basis. The program’s primary goal is to help low income pet owners with veterinary costs to prevent unnecessary suffering of animals and/or owners surrendering their pets to shelters due to common problems that may be resolved with intervention and assistance. Flea/tick medications, dewormers, and heartworm preventative medications are also provided. ACAP occasionally pulls from animal shelters and takes in owner-surrendered dogs from owners who are unable to care for their animals. These pets are fostered, vetted and adopted to appropriate homes after a thorough screening.